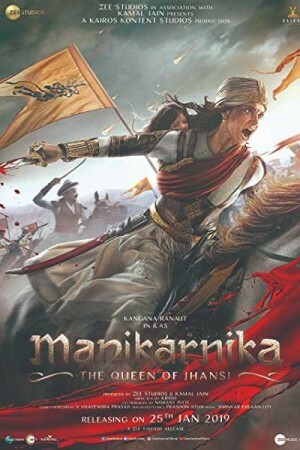 Manikarnika: The Queen of Jhansi is an Indian historical biographical movie based on the inspiring tale of Rani Lakshmibai. The warrior queen of Jhansi was just 22-year old when she voluntarily became a part of the Indian rebellion of 1857. Though the Englishmen tried to capture Jhansi, the queen stood against the British Raj and started a war for independence while refusing to surrender her kingdom. She joined forces on the battlefield by getting dressed up as a man and got martyred in combat. How Lakshmibai rose from a simple girl to a furious queen and the first woman to challenge the British Empire forms the rest of the story.